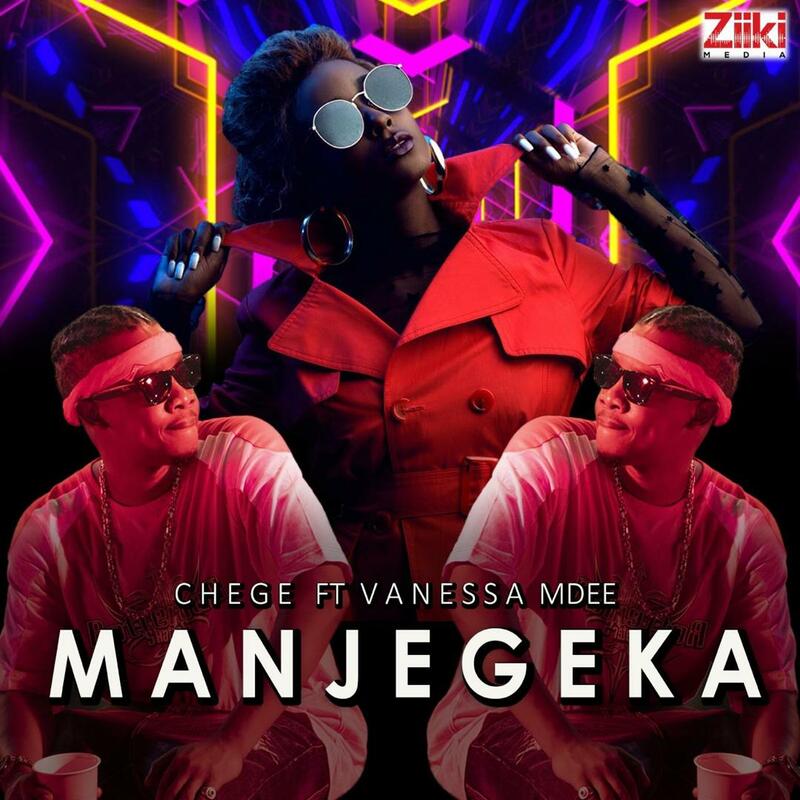 Ziiki Media presents a foot tapping number #Manjegeka by hit machine Chege chigunda & queen of #Chartbusters Vanessa Mdee. 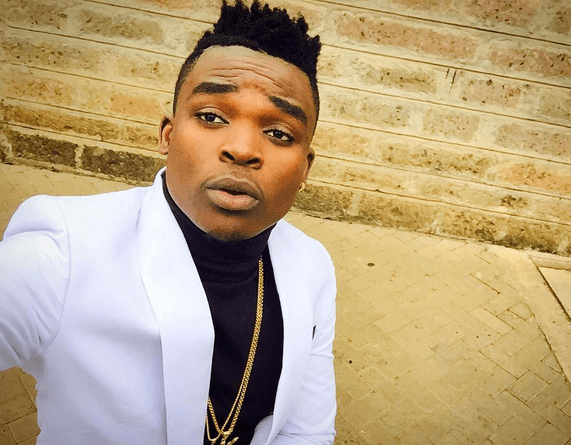 Fred Omondi is back with another remix video dubbed “Niokoke“. 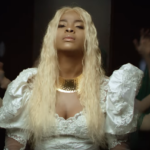 The original version is a song for Tanzania female singer Maua Sama alongside hansetone the original song titled “Iokote“. 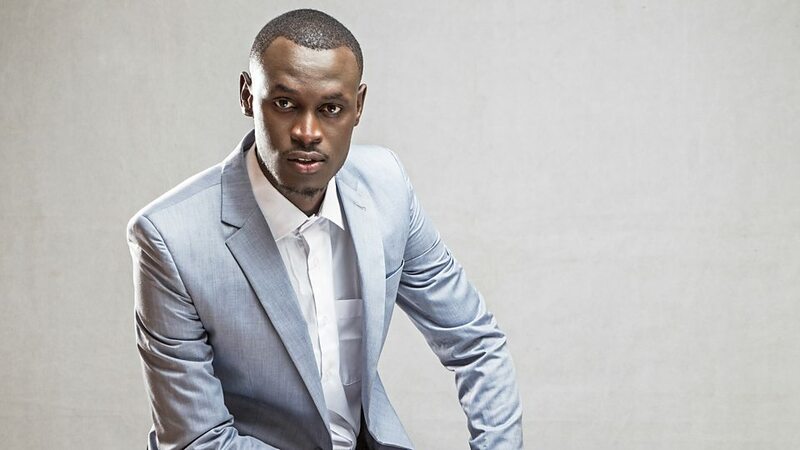 King kaka is back with a new single Poison. 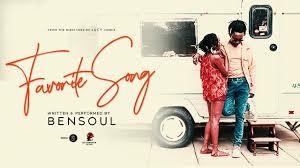 This comes a week after the release of Njia which was a collaboration with Bridget Blue. 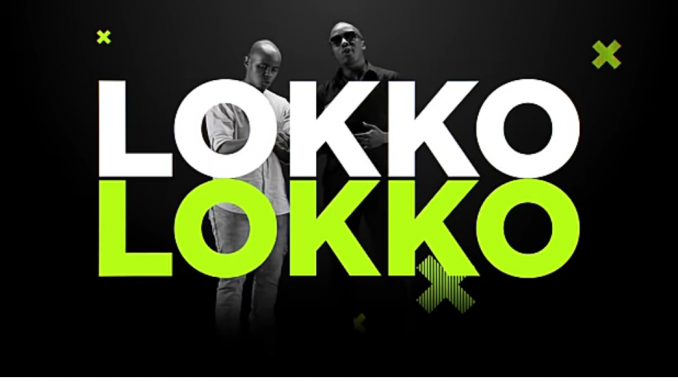 Poison is something that you would want to listen to every minute. 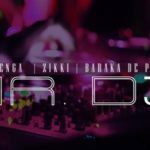 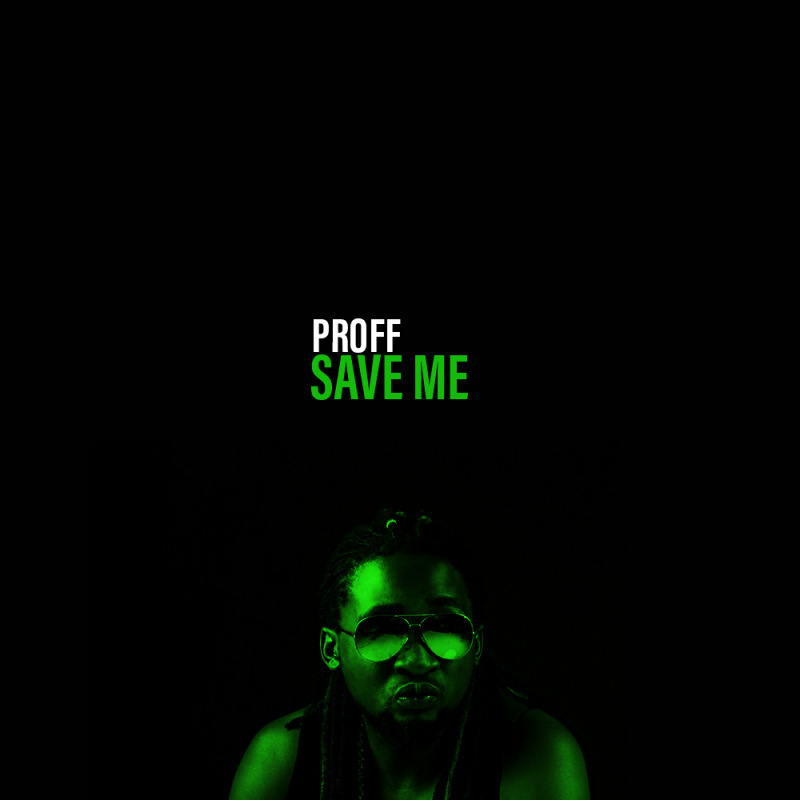 It has been produced by Eric “MSYOX” Musyoka , Decimal Records Audio Representation by Provoke. 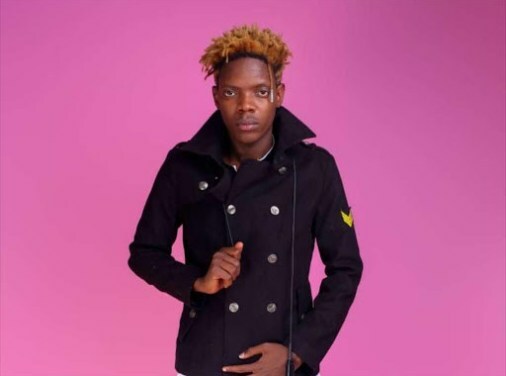 Produced by Desmond “Sire” Bosire. 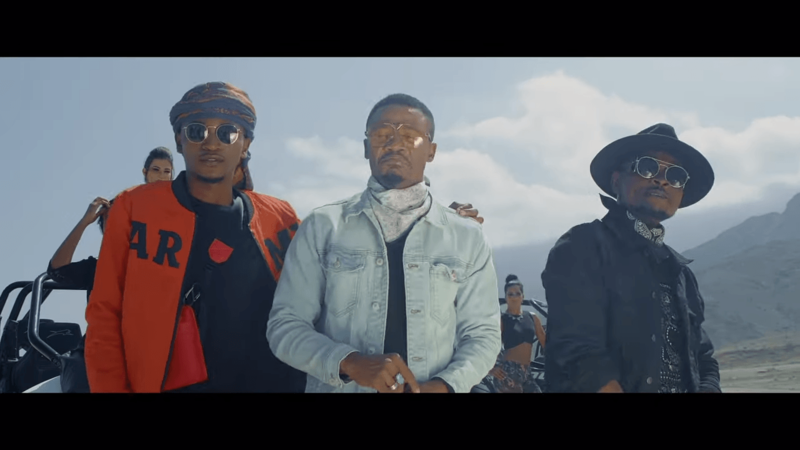 Ommy Dimpoz adishes out another amazing hot banger tagged “Rockstar“, with Alikiba and Cheed. 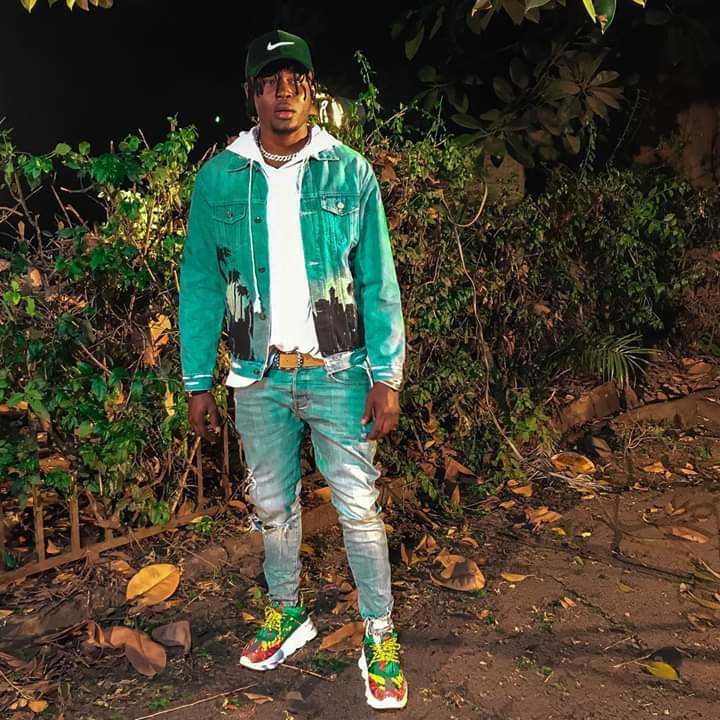 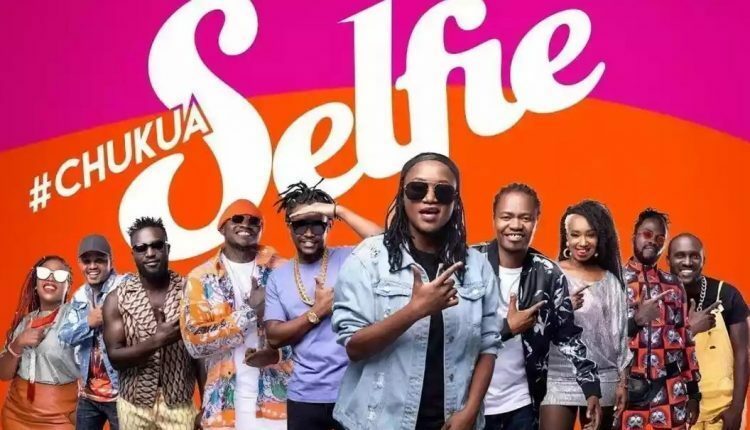 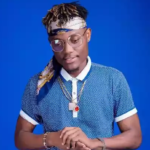 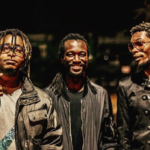 Kenyan Legends artists Fena Githu links up with Khaligraph Jones, Jua Kali, Nyashinski, Naiboi to perform a new hot wave dubbed “Chukua Selfie”.